FiveCurrents is an international event production company, specializing in large spectacular events and conferences such as Olympic Opening and Closing Ceremonies, the Clinton Global Initiative, National Day celebrations and other major events. 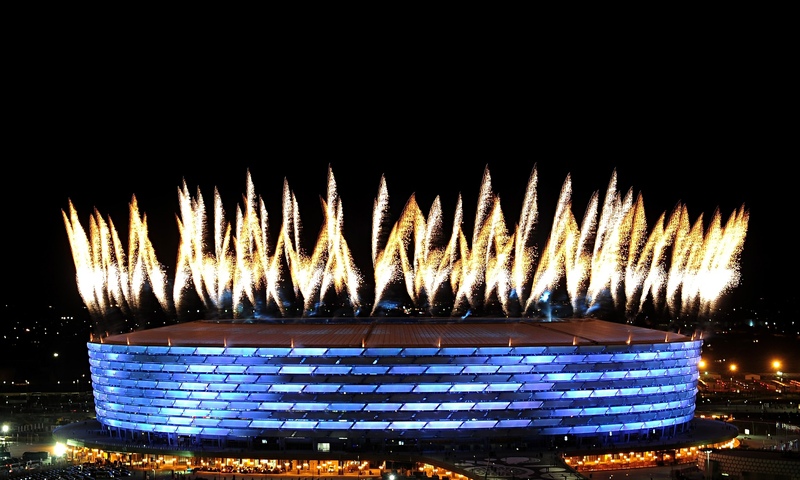 They were selected to produce the Opening and Closing Ceremonies for the first ever European Games held in Baku, Azerbaijan in June 2015. In November 2014 they chose RASK Travel as the agency of record for this project. “Through it all, RASK was a dream to deal with. In our business there are lot of lastminute changes and requests – all of which were dealt with in a professional and friendly manner. Nothing was too difficult or too great a request. RASK is also very budget conscious, and were able to provide us with great services and very reasonable pricing – for all levels of travel. Their team works extremely well together, with coverage at just about any time of day. Everyone is aware of what is happening and therefore there are multiple resources for answering questions and requests quickly. Their attention to every little detail is impeccable.